First announcement of key features and functionalities of used cars advertising technology after combined companies merger in September 2015; Powerhouse merger under the umbrella of Long Island Media Inc., amasses the largest collective grouping of websites ever based on and dedicated to Long Island. 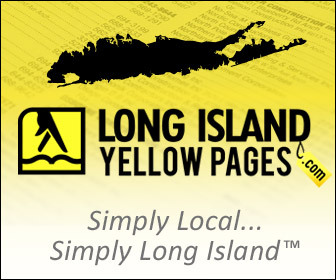 LONG ISLAND, N.Y., — Today, March 3rd, 2016, Long Island Media, an industry leader for advertising on Long Island, and owners and operators of multiple leading digital sites, including LongIsland.com, Long Island’s most popular website since 1996, is pleased to announce the release of Version 2.0 of its TurboListings software. TurboListings 2.0 offers new and improved ways to better syndicate automotive dealership inventory to leading automotive websites. 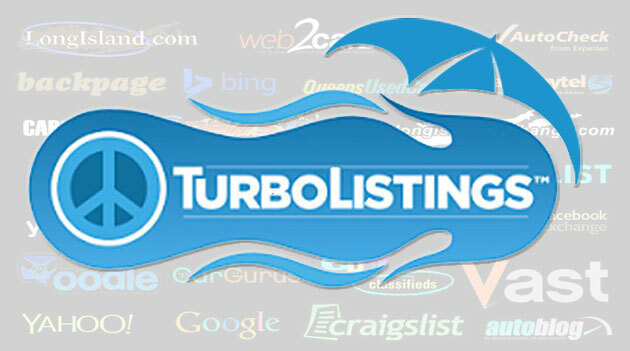 TurboListings is specific to the automotive industry and is used for the firms’ LIUsedCars.com auto dealer sales platform. Highlighted features include: vehicle specific comparisons with added SEO performed by proprietary algorithms and technology; ability to dispatch email leads from its lead generation program to multiple sources in selected formats including XML-ADF (auto dealer format) and HTML, ability to swap out both toll-free and local tracking phone numbers based on the venue the software syndicates specific vehicles to, tiered pricing pay-outs for lead-partnered portals and optimized Craigslist classified listings on auto pilot. Enhanced product features built into version 2.0 include: significantly improved reporting, customizable template based ads featuring design and disclosures to meet facility’s parameters; improved and streamlined scheduling; branded email communications across all partnered sites, improved email-spam filtering, upgraded capabilities for CRM Integration and increased oversight by onsite-administrators who run the software, completely eliminating any involvement at the dealership level; a true and complete hands-off service. “We are delighted to release our second-generation platform incorporating proprietary algorithms and innovations that substantially enhance our service, not to mention provide a needed competitive advantage for our local dealers,” stated John Colascione, Chief Executive Officer. “While others work with limited capabilities, Long Island Media continues to deliver market-leading innovations that improve return on investment for our customers, a key reason our firm has grown so quickly, becoming a significant player in the automotive space, while virtually popping-up out of nowhere just three short years ago,” continued Colascione. 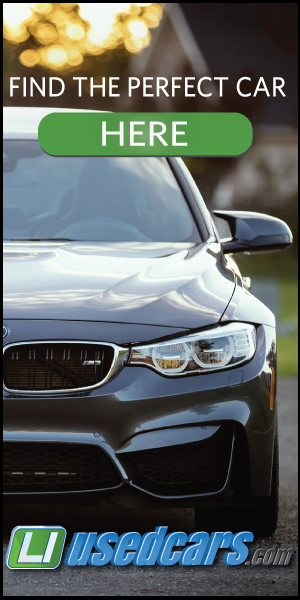 The LIUsedCars.com local automotive advertising program has grown to over 80 participating dealers within a 100 mile radius. 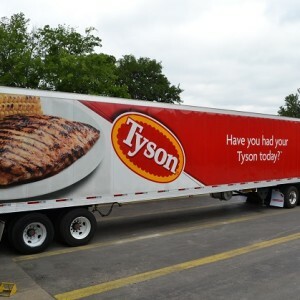 Much of its success is due to its merger with Long Island Exchange in September of 2015 creating a significant advantage in the region. 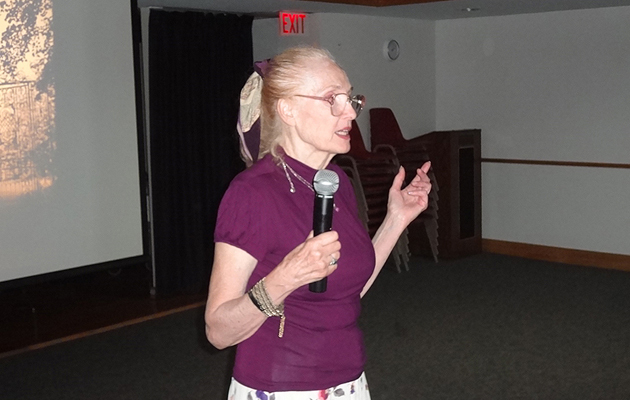 The program is run, overseen and managed by key-employees of Long Island Media while its proprietary software handles the grunt-work, leverages technology and ensures performance. 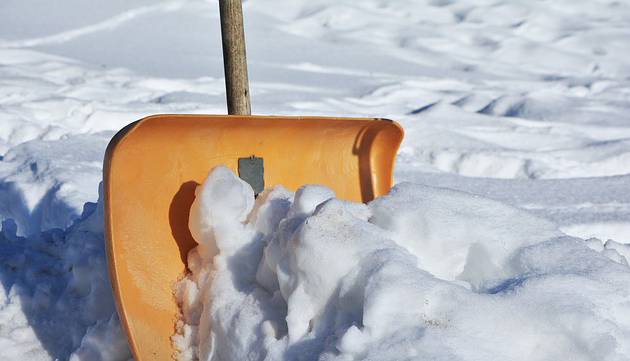 The company plans to release its first “outside of the Island” website within weeks while it tests the waters on rolling-out the program nationally. 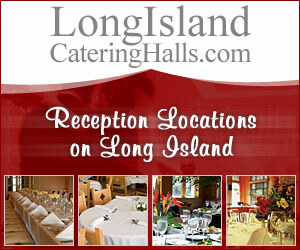 For more information on the company please visit www.li.media. For more information on how a dealership can sign up on the program please call sales at 631-406-4410 or visit www.liusedcars.com. For statements or to interview the ownership and developers please call media relations manager Anita Wellbrock at 631-406-4410 Ext: 204. Long Island Media Inc. owns and operates the largest privately held network of Long Island based web sites on the internet. It’s entire network of locally owned web sites, all of which have been acquired over the span of nearly two decades, serve nearly one million visitors per month. 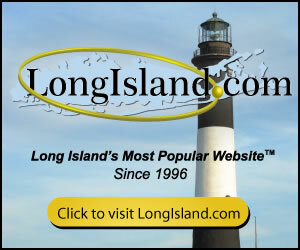 It’s massive library of digital publications include industry giant LongIsland.com, Long Island’s Most Popular Website™ Since 1996, Online news site “Long Island Exchange®” The Guide to Everything That is Long Island, since 2002, NewsLI.com, and a portfolio of others, all targeting the Long Island New York region.